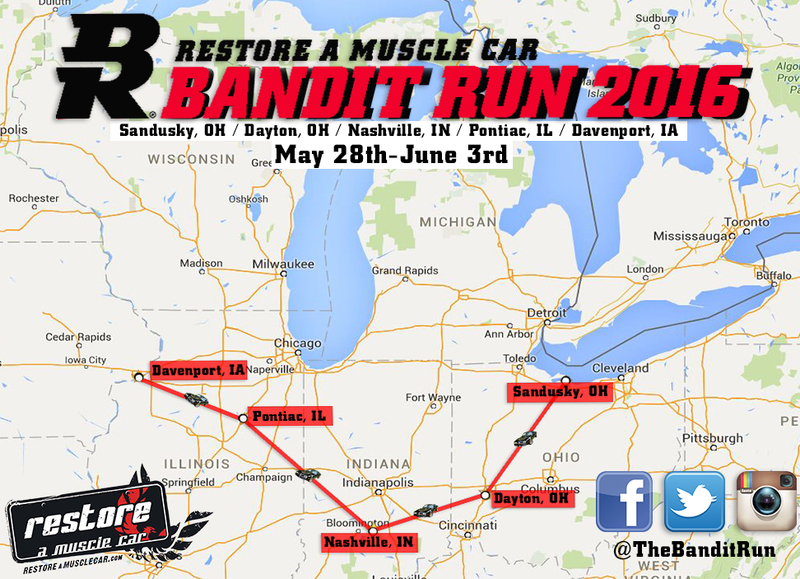 Topic: Any other Canadians planning on the 2016 Bandit Run ? The 2016 Bandit Run is very close to Southern Ontario so a number of folks from the Toronto area are making plans to join in this year! and we will see if we can arrange a convoy!